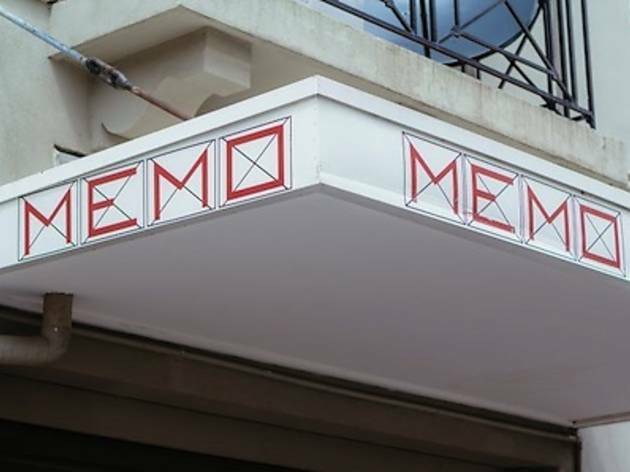 Opened in 1924 and originally known only as the 'theatre', St Kilda MeMo Theatre is the hidden treasure which sits behind the RSL, St Kilda Army & Navy Club and Zenith Restaurant. 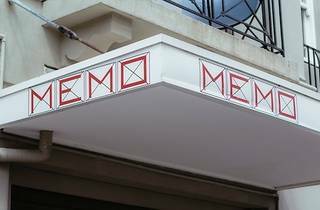 It's had a turbulent history from its heyday in the '20s as a dance hall to its reinvention as a cinema in the '50s. It's been closed down and re-opened time and time again, but once David Carruthers took hold in 2001 the delapidated theatre has transformed several more times. From an art gallery and cinema called Dog's Bar Arts Hub, it's now been vamped up again and houses live music (with a particular love of old-style big bands), cabaret, comedy, screenings, storytelling and dance.